Well, we’ve all heard that oysters are aphrodisiacs (a food item known to stimulate sexual craving). Now that Valentine’s Day is around the corner, maybe you can keep that in mind? Okay, jokes apart, oysters are a delicacy – but that doesn’t mean everyone has to like them. Here’s the thing – oysters give you an acquired taste. Either you’ll like it at the very first try, or you won’t. As a matter of fact, there are quite a few different types of oysters. So if you are planning to go out on a date, it’s better you know more about oysters and their types than you already do. And a brief reminder, if you are allergic to shell fish, try and avoid oysters – you don’t want a scene on the very first date right? The Japanese oysters include a certain category named Kusshi which hail from British Columbia. These oysters are characterized by a meaty taste and small size. Now these also include Marin Miyagi type which are extremely creamy and silky smooth. Now, it was said that it is better to avoid oysters during the summer months. This is because oysters need to be eaten fresh, and during summer, that maybe bit of a problem. However, with modern technology, that can be avoided. The best part about Kumamoto oysters is that they can still stay fresh and buttery even during the warm summer months. Ask any chef and they would tell you that Atlantic oysters are probably the most popular type of oysters in the market. 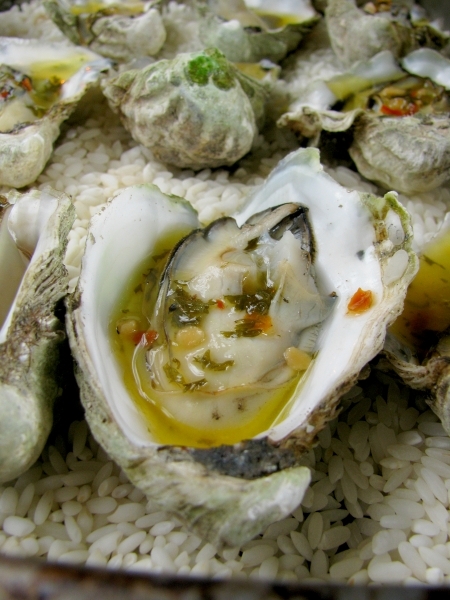 These oysters are usually large and briny in and they come with a slightly metallic taste. Some of the Atlantic oysters even have a nutty aftertaste, which most novices and beginners tend to appreciate. These will make you go sluuuurrrpp! These oysters aren’t all that common, and you wouldn’t find them on any local menu. These are large in size and have a rich, intense flavor that tends to take over your taste buds. You must have seen the tiny oysters in movies. Those are Olympia oysters. These oysters are small, and have a sweet taste; they have a celery like after taste as well. However, Olympia oysters are on the decline because of predatory snails. That is probably why they cost a whole lot more. 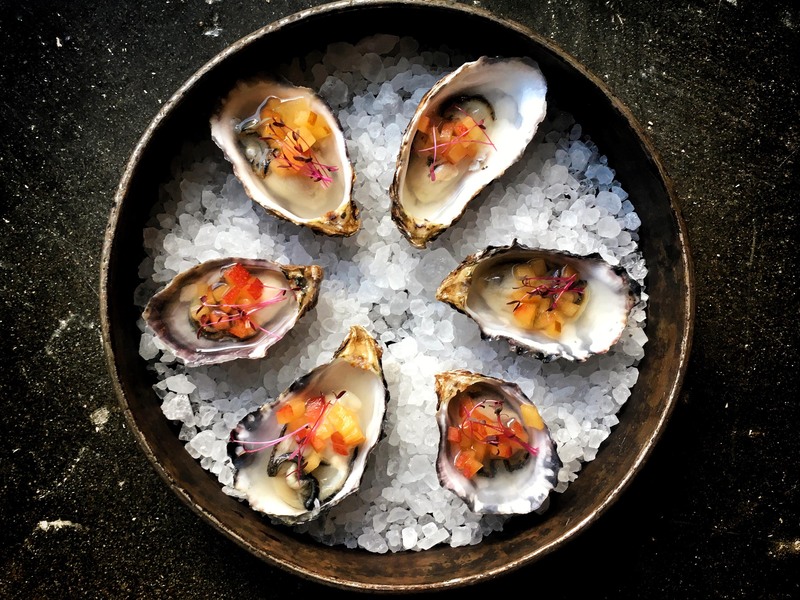 A little seasoning, some citrus, and a pinch of salt – that’s all you need to prepare a heavenly oyster dish. How many of you remember Mr. Bean eating Oysters at the Eating Competition episode? Next articleWhen Ranveer Singh Almost Gave Up During Padmaavat! Why Is Musk Melon, The Ultimate Summer Fruit?